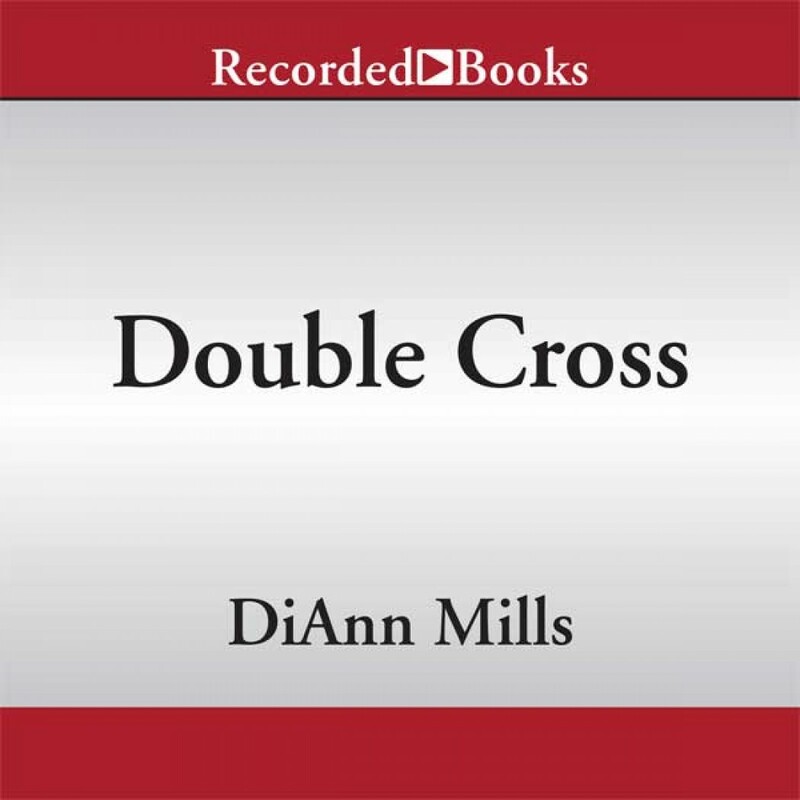 Double Cross by DiAnn Mills Download Audiobook - Christian audiobooks. Try us free. FBI Agent Laurel Evertson’s investigation into a scam targeting the elderly takes an unexpected twist when key evidence leads her to Morton Wilmington, a felon she arrested five years ago on her first undercover assignment. That case has haunted her since, and though she’s vowed to forget Wilmington—and what she sacrificed to put him away—he is now her best lead. Houston Police Officer Daniel Hilton fears his grandparents may be the scammer’s next targets, and he’ll do anything to protect his family—even force interagency cooperation. But he’s quickly drawn to Laurel’s empathy and zeal and agrees to follow her lead ... even if it means teaming up with a felon. As the unlikely trio uncovers evidence suggesting the scam is more extensive and deadly than they imagined, both Laurel and Daniel find themselves in the crosshairs of a killer. Together they must decide if they can trust Wilmington’s claims of redemption, or if he’s leading them straight into a double cross.